The common interpretation of All Wheel Drive, abbreviated AWD, is that all four wheels are propelled by the engine at all times. The reality is that most AWD vehicles only send power to the rear wheels if the front wheels lose traction. Although the name's misleading, AWD's ability to transfer power from "the wheels that slip to the wheels that grip," has greatly improved the safety and performance of every vehicle that has it. 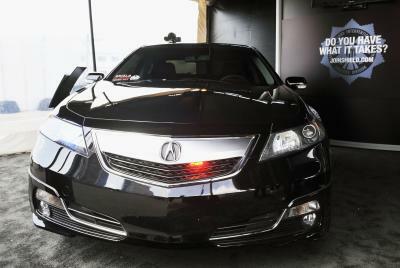 Acura has a winner with this luxury sports sedan. Its 305 horsepower V6 is exceptionally smooth, quiet, and responsive, and the fuel economy is a surprising 25 mpg city and 27 mpg highway. The SH in the name stands for "super handling," and this car lives up to the name. Its AWD system eliminates torque steer to deliver more accurate cornering. Suzuki's entry-level AWD has plenty to offer with its roomy and versatile interior, Garmin navigation system, and bargain price. The 2-liter, 16-valve DOHC 4-cylinder engine has excellent performance, but its gas mileage is disappointing at 21 mpg city and 28 mpg highway. Handling and braking are also top notch, and its 100,000 mile, 7-year, zero-deductible powertrain warranty is second to none. 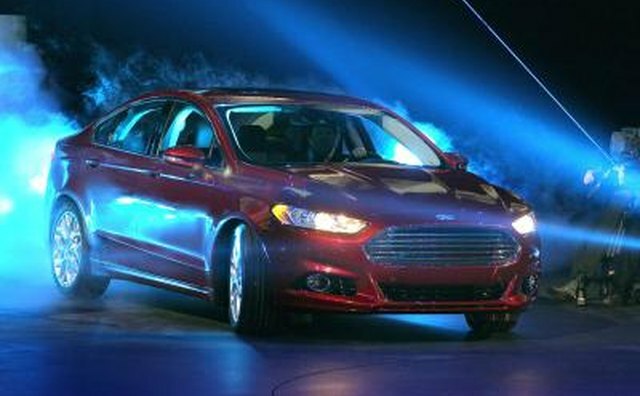 In the intensely competitive mid-size sedan category, Ford's Fusion stands out from the field. Its reliable Mazda 6 platform and outstanding handling in all weather conditions make it a driver's car. At 17 mpg city and 25 mpg highway, fuel economy could be better, but a precise 6-speed automatic makes up for the lackluster performance of its 221 horsepower V6 engine. 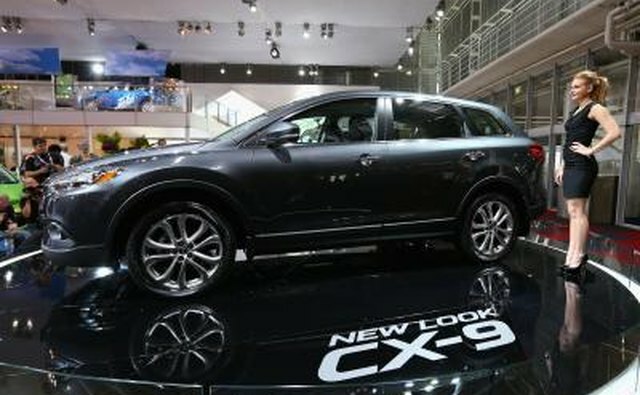 Mazda's well-deserved reputation of building excellent cars for the money continues with the CX-9. 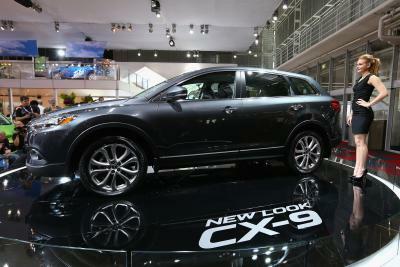 The outstanding 3.7-liter V6, in this stylish seven-seater, delivers head-snapping acceleration. Its firm suspension, precise handling, and stop-on-a-dime braking make it a pleasure to drive. With the addition of a computerized “active torque split” AWD, this model is hard to beat. "Can't touch this" should be the nickname of Subaru's Impreza. Nothing in its class delivers this much bang-for-the-buck. Its 2.5-liter, 170-horsepower 4-cylinder engine is a marvel of reliability, and you can upgrade it to 224 or even 265 horses. When the weather gets nasty, Subaru's Symmetrical AWD has what it takes to get you there in style. 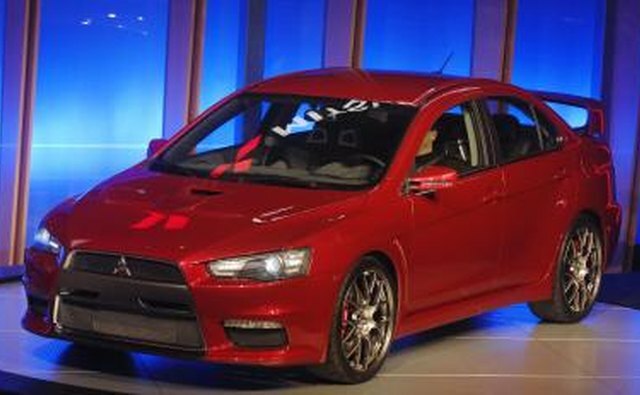 You don't have to keep the sports car in your garage this winter if you own a Lancer Evolution. Mitsubishi won Canada's "Best New Technology" award for its Super All-Wheel Control AWD system that reacts to driver intent in real time. 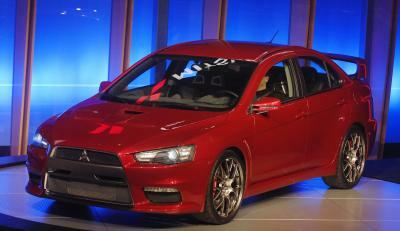 This breakthrough is based on the lessons Mitsubishi learned on the rally car circuit. With its 291-horsepower turbocharged engine, you'll need self-control to keep the boys-in-blue off your tail. What Convertibles Does GM Make?